SOCHI, Russia (Reuters): FIFA has fined the Swedish Football Association SFr 70,000 ($ 71,000) and warned it for breaching media and marketing regulations during the World Cup, the governing body said on Friday. 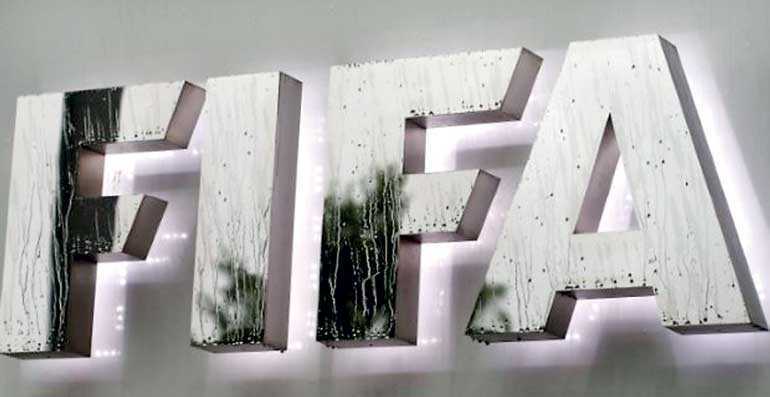 FIFA said that it had previously asked the FA to stop displaying unauthorised commercial branding on playing equipment items but that the members of the Sweden delegation continued doing so in their round of 16 victory against Switzerland. The Swedish FA confirmed receiving the sanction about its kit and socks and said it had tried to take remedial action which FIFA did not accept. “We will make further changes for the match against England, and we are not going into the details of the complaint at this time, as we have left it in the hands of our lawyers,” a Swedish team spokesperson told Reuters.